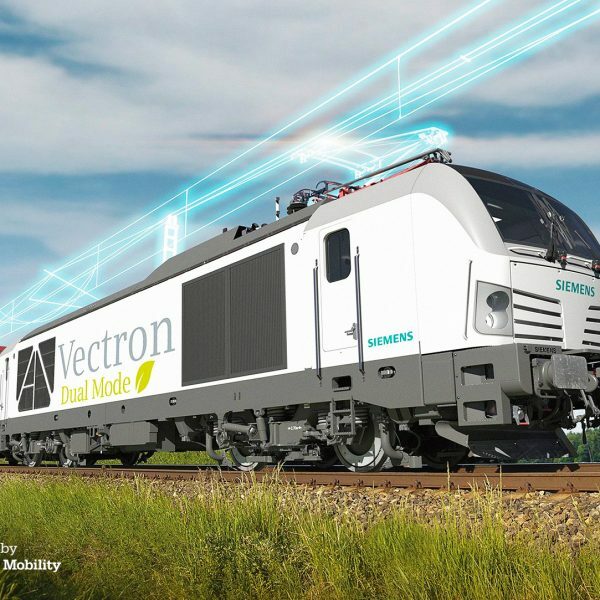 The Vectron Dual Mode has a 2.4 MW diesel engine, like the normal diesel version, but it is also capable of running under 15 kV AC catenary. 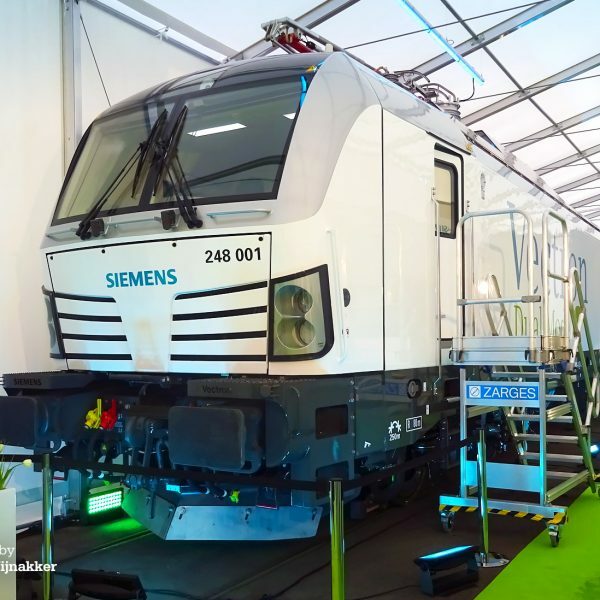 This means that potential customers can save on diesel fuel and reduce the emissions of the locomotive in, for example, urban areas. In both electric and diesel mode, the locomotive has a 2 MW available at wheel rim. The starting tractive effort is always 300 kN and the top speed 160 km/h. The locomotive can switch between the two modes while running. With a total length of 19,975 mm it is (almost) similar in length as the Vectron DE.